New Year, New Direction… Well kind of. Wow, 2019 – How quickly are these years going by! 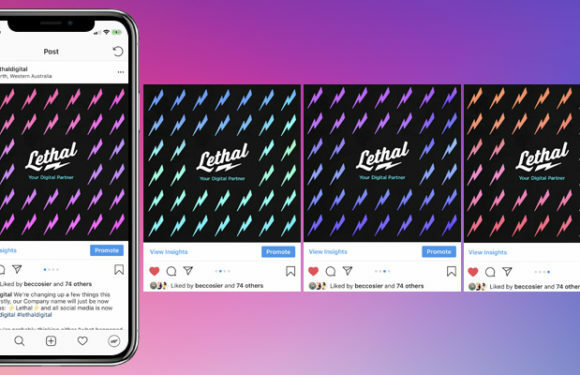 I started Lethal Graphics back in 2002 as a way of generating my own design experience after graduating my design course (apparently you need ‘industry experience’ to land a job after studying… they don’t tell you that once you spend 20k+ on the course). Back then, the internet was around, but not as main stream as we know it today. So the bulk load of work coming through my design studio was mainly ‘graphic design‘ work. So you name it, logo design, business cards, flyers, brochures, signage, the list goes on. So having the word ‘Graphics’ in my business name ‘Lethal Graphics’ made sense. These days (mainly over the last 10+ years) nearly 90% of the work coming out of Lethal is mainly digital work. So web design, eCommerce web design, SEO, digital advertising, social media, email marketing, – you get the idea. So after thinking about this long and hard over the last 12 months, the business name ‘Lethal Graphics’ just didn’t really reflect who we are today and what we do! …I still have people asking if we do websites, even though we’ve launched over 1000 sites already (insert palm to the face!). 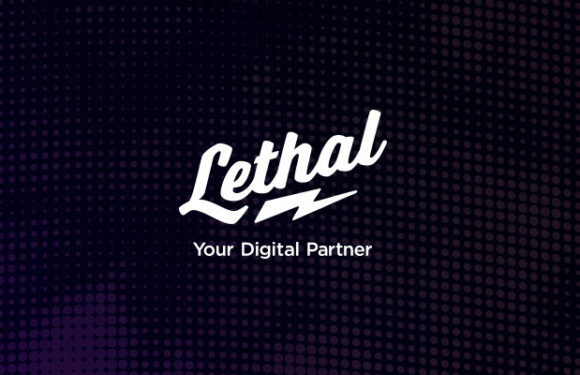 Now in 2019, we’ve rebranded in a way, to now be known as ‘Lethal – Your Digital Partner‘. The only thing we’ve changed is really the name / tagline. The complete service from design, digital, marketing etc still remains. So nothing has changed in regards to the complete services / one stop, design & digital shop – I just need to reposition Lethal in the market place to avoid any further confusion as to what we offer.